Escaping to Speke Resort and Munyonyo Conference Centre sometimes means rest and relaxation. For others it means sun, working out and keeping their routine with daily gym sessions. 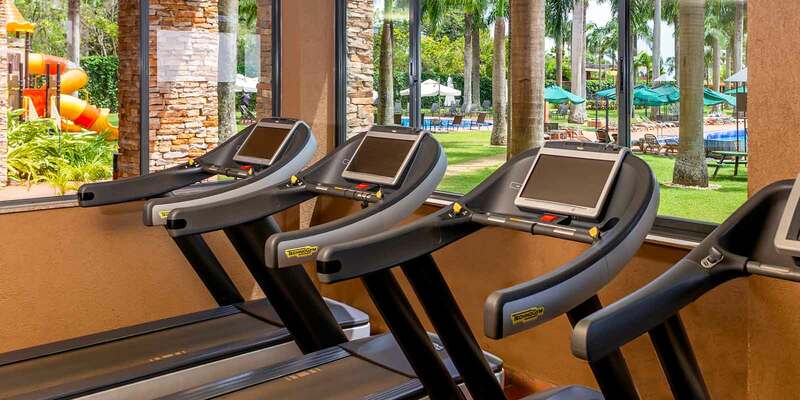 For those looking to maintain their routine, we have the best equipped gym in Uganda. The gym caters to people of all ages and different fitness levels, whether you are extremely athletic or just need a little exercise.